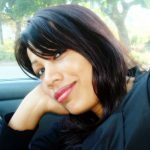 Who got India her freedom? Was it Gandhi? Was it Gandhi’s non-violence? What about the martyrdom and sacrifices of lakhs of our freedom fighters! The final big struggle for India’s freedom was led by Netaji Bose and the INA (Azad Hind Fauz). Revolt by Indian soldiers in Army and Navy as a result of INA Trials led the British ultimately leave India. British officials who signed and transferred power have revealed the truth not to mention documentary British archival proofs that credit Netaji Bose and the INA for India’s freedom. So there was a grand military parade followed by exhibition of strategic weaponry – the military might of India at Rajpath. These include a display of the Main Battle Tank (MBT) T-90, American howitzers M777, and indigenously developed Akash weapons system. How did Gandhi’s non-violence ideology come into play here? 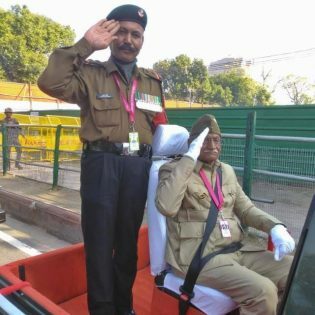 It is an irony that the theme for the 70th Republic Day parade was dedicated to Mahatma Gandhi. A total of 22 tableaux exhibited the theme on the ‘life and ideals’ of Mahatma Gandhi. Of the 22 tableaux, 16 were represented by states and union territories and six by central government ministries and departments. A false narrative that Gandhi got us freedom still rules the midset of the government and people alike. Maj Gen GD Bakshi had requested for a float dedicated to Netaji Bose and the INA to be displayed at the Republic Day Parade. Instead half the parade was full of Mahatma Gandhi’s tableux. How can there be a balance between military might displayed in the form of military parade and weaponry and non-violence displayed by the floats dedicated to Gandhi? British archival data and Attlee’s statement prove Netaji and INA trials forced British to leave India. 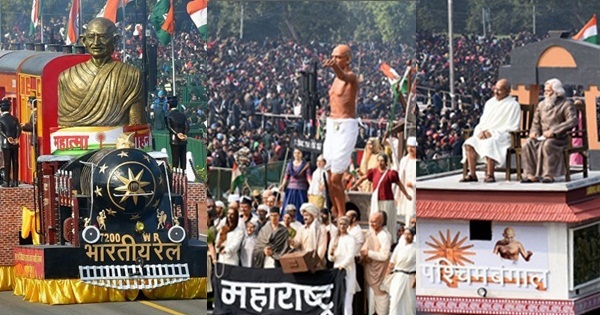 Why no tableaux for Netaji at the RD Parade and why all 22 tableaux dedicated to Gandhi? Clement Richard Attlee was the British Prime Minister from 1945 and 1951. It was he who signed off on the decision to grant Independence to India. And hence, India gained freedom on 15th August 1947. Clement Attlee visited India (Kolkata) in 1956. He stayed at the residence (Governor’s palace) of the then Governor of West Bengal and Chief Justice of the Calcutta High Court – Justice PB Chakraborthy. Maj Gen GD Bakshi gives a detailed account of the conversation between Attlee and Chakraborthy in his book BOSE: AN INDIAN SAMURAI (A Military Assessment of Netaji and the INA). Attlee had told Chakraborthy that the British left India primarily because of Netaji’s INA and the mutinies it triggered. Justice PB Chakraborthy wrote a letter to the publisher of RC Majumdar’s book, A History of Bengal. In this letter, the Chief Justice wrote, “When I was acting Governor, Lord Attlee, who had given us independence by withdrawing British rule from India, spent two days in the Governor’s palace at Calcutta during his tour of India. At that time I had a prolonged discussion with him regarding the real factors that had led the British to quit India. My direct question to Attlee was that since Gandhi’s Quit India movement had tapered off quite some time ago and in 1947 no such new compelling situation had arisen that would necessitate a hasty British departure, why did they had to leave? In his reply Attlee cited several reasons, the principal among them being the erosion of loyalty to the British crown among the Indian army and Navy personnel as a result of the military activities of Netaji. Toward the end of our discussion I asked Attlee what was the extent of Gandhi’s influence upon the British decision to quit India. Hearing this question, Attlee’s lips became twisted in a sarcastic smile as he slowly chewed out the word, m-i-n-i-m-a-l!” When historical records prove Gandhi’s MINIMAL role in India’s freedom why all the praises on him? 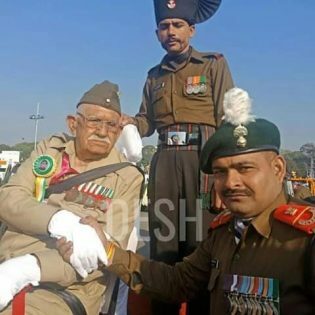 Nonetheless, for the FIRST TIME after Independence, INA Veterans were part of the Republic Day Parade at the 70th Republic Day celebrations at Rajpath! This is a small tribute to Netaji Bose and the INA. 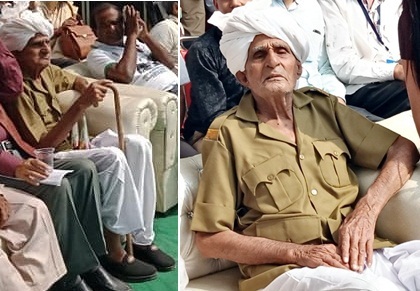 Four INA veterans – Shri Bhagmal, Shri Lalti Ram, Shri Hira Singh and Shri Parmanand, aged between 95 to 110 years, were driven down Rajpath in open jeeps and escorted by the Indian Armed forces amid cheers, applause from the PM, dignitaries and the general public. Why did Nehru Govt. term INA soldiers as traitors? Because they fought against the British crown? They were not even recognised as freedom fighters! Many INA veterans died in utter poverty. Majority of them had donated their wealth to the INA for India’s freedom. After Independence, with no wealth or recognition and no funds to educate their children, many did menial jobs while many of their family members committed suicide. INA veteran Laxmi Indira Panda, worked as Housemaid, cleaning utensils for a living in Odisha. She had joined INA in Burma. She was denied pension for freedom fighter by the Central Government. Though in later years very counted few INA Veterans including Laxmi were given pensions, that was too late. No media or the intelligentsia highlighted about their sacrifices and role. And our history textbooks do not glorify them at all. 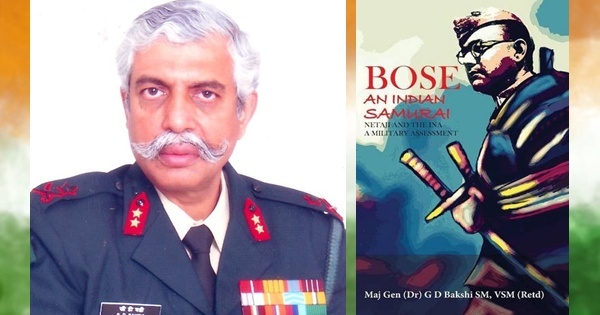 Maj Gen GD Bakshi along with few patriots and organizations have been working towards reviving the spirit of Netaji Bose and spreading awareness about Bose and the INA role in India’s Independence. 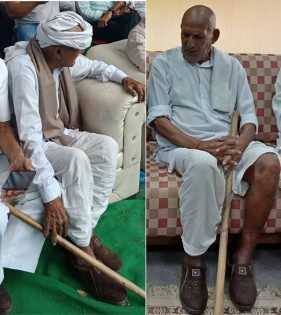 Till date surviving INA veterans have not yet been honored on Republic Day or Independence Day. Recently Maj Gen GD Bakshi met Ajit Kumar Doval, IPS (Retd), PM, PPM, KC, former Indian intelligence and law enforcement officer and currently National Security Advisor to the Prime Minister of India. He appealed Doval to get the INA veterans on Republic Day Parade this year. Doval agreed and moved fast to get this organised on this Republic Day. I repeat what I wrote in an earlier post – that the ardent nationalism of Netaji Bose is being revived. The nation now, though in a small scale, is acknowledging Netaji’s and the INA’s role in India’s Independence. When history textbooks get rewritten, glorifying Netaji and INA and given due recognition, true justice will be delivered. Jai Hind!